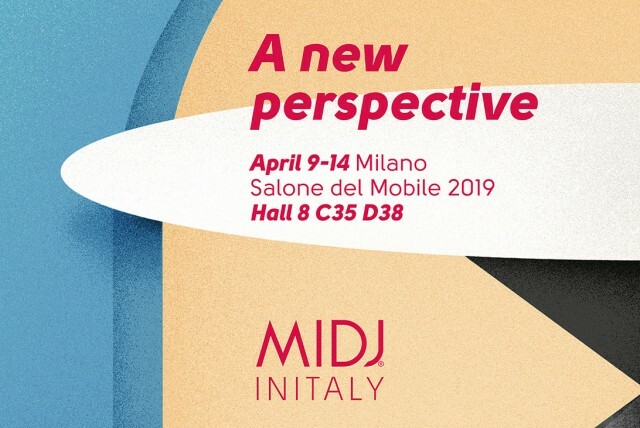 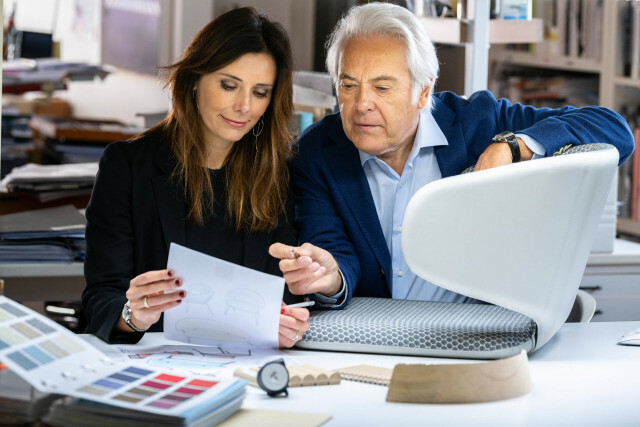 Veronica and Adriano Balutto tell the concept that led to the design of the Wrap collection designed for Midj in 2017. 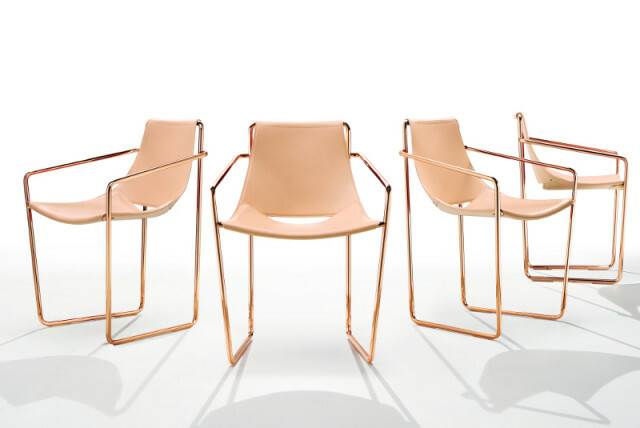 The pink gold and black nickel finishes will be available also for the Apelle lounge and rocking chair’s models. 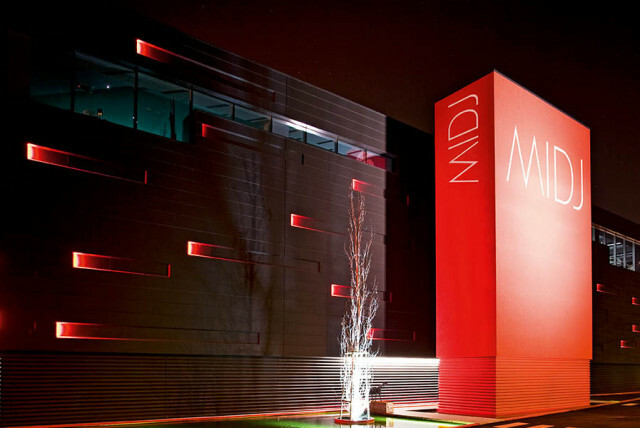 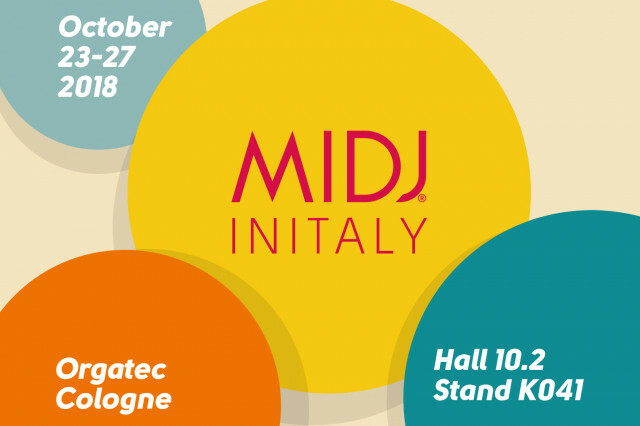 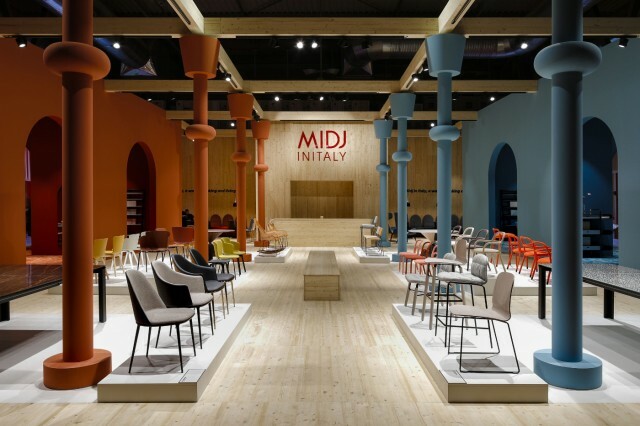 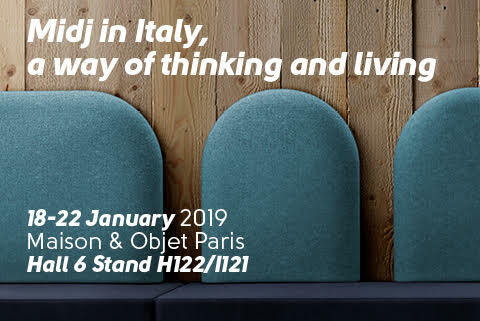 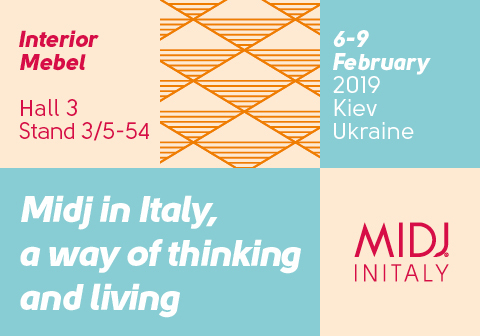 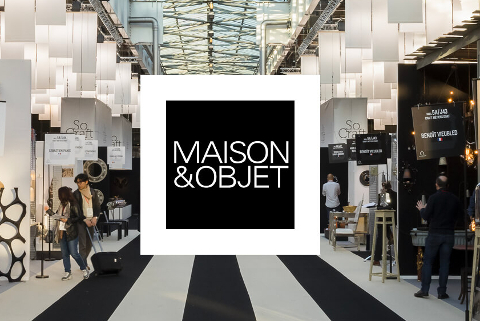 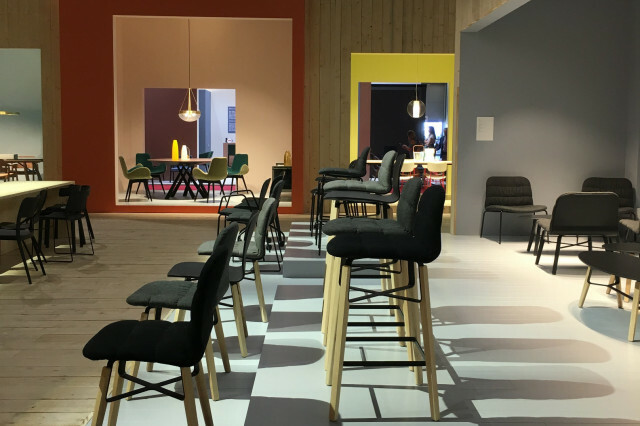 From January the 18th to the 22nd Midj took part as an exhibitor to the Parisian show dedicated to the furniture. 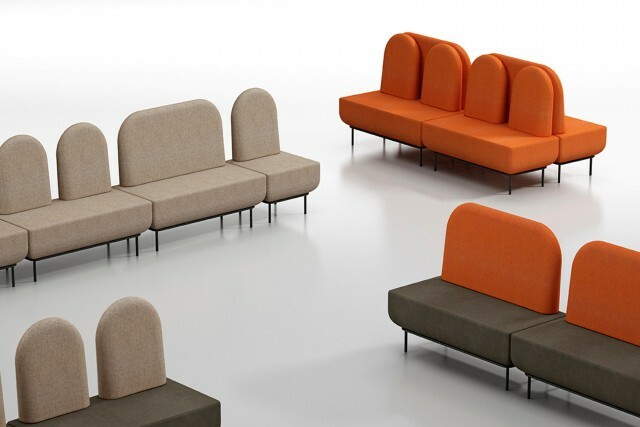 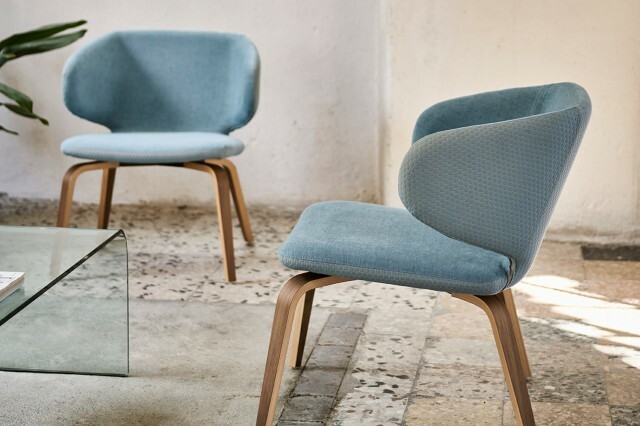 A new sofa and wood frames for the collection signed by Balutto Associati. 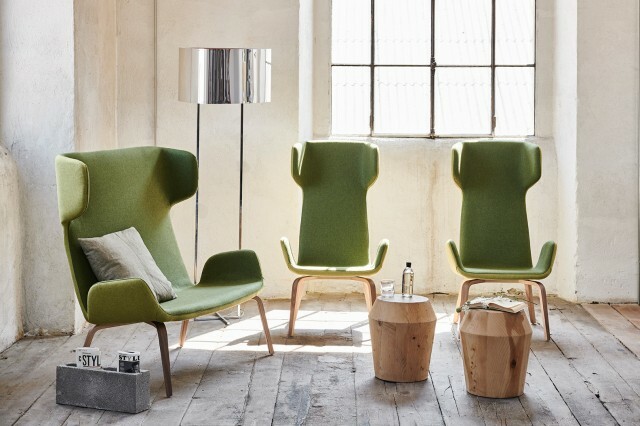 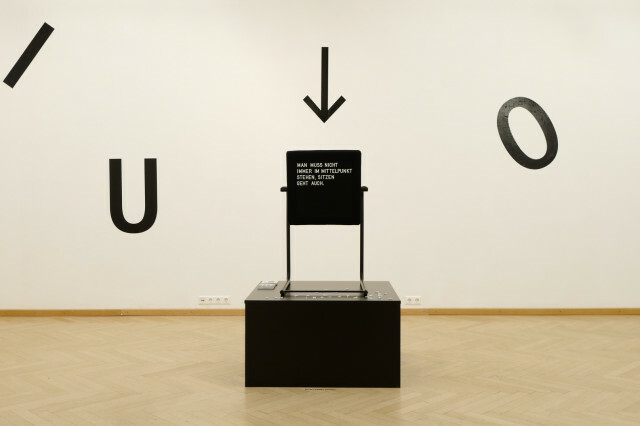 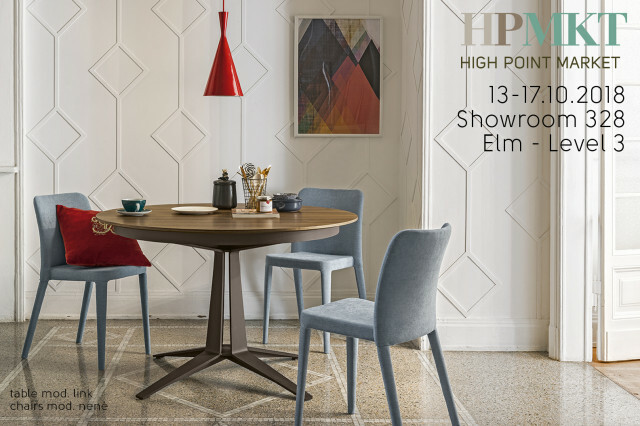 14 international artists led by design Walter Hosel reinterpret the H5 collection in its thirteenth year of production. 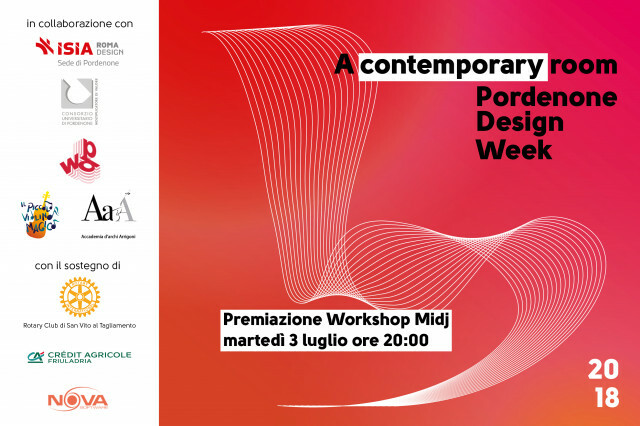 Learn more about all the news pesented during the Milan Design Week signed by Andrea Lucatello, Archirivolto, AtelierNanni, Balutto Associati, Paolo Vernier.